Batshuayi’s imminent transfer to AS Monaco, is been held by Chelsea according to club President Vadim Vasilyev. The Ligue 1 side according to reports wants the Belgian forward on a six months loan. Batshuayi is currently on loan at Valencia, but reports have it that he is willing ti cut short his time at the La Mestella to join AS Monaco. 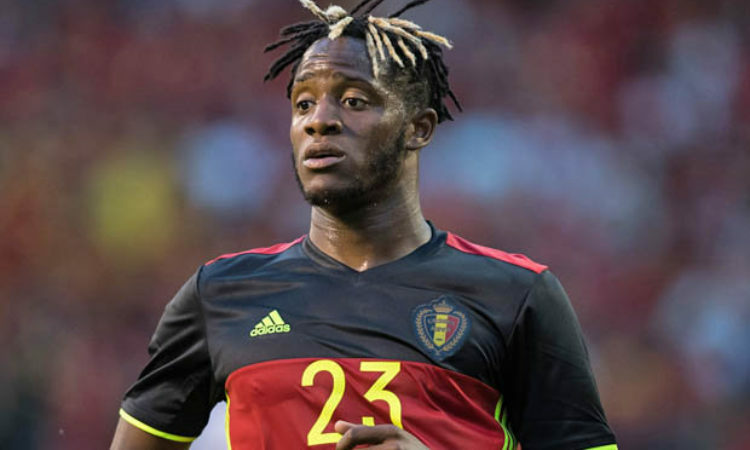 Monaco has already agreed with Valencia for the player, with the Spanish team happy to terminate their terms of agreement for the player, but London club are blamed for holding up the deal to send Batshuayi to Stade Louis II, where he will reunite with former trainer Thiery Henry. Vasilyev said: “We agree with Batshuayi and Valencia, but for now it’s blocking Chelsea’s side. They are more about a transfer. Chelsea according to reports is set to bring in Gonzalo Higuain on loan with the Argentine international happy to terminate his loan with AC Milan. The arrival of the Argentine forces Alvaro Morata out of the team, with Athletico Madrid willing to offer him exit route. Drinkwater is also linked with an exit with the midfielder looking set to reunite with former boss Claudio Ranieri at Fulham.